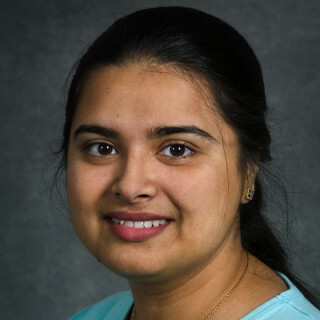 Dr. Romy Chakraborty received her PhD from the University of California, Berkeley in Microbiology. Her background is in anaerobic microbial physiology and microbialecology. She is the Ecology Department Head, Earth and Environmental Science Area, Lawrence Berkeley National Laboratory.